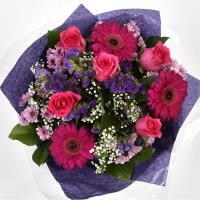 Lija flowers delivered by Lija florists in Malta. 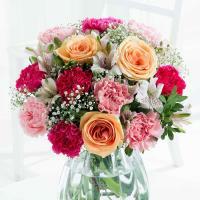 - Roses in Lija. 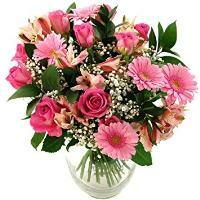 Order a Flower Bouquet for your loved ones in Lija. 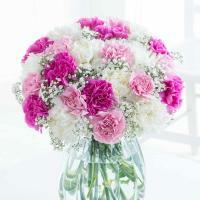 Malta Flowers has an online Lija flower delivery service, which allows customers to order flowers online to Lija directly from the website. 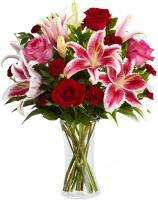 If you want to send flowers to Lija from abroad, you can easily do so from our website, simply by ordering Lija flowers online. 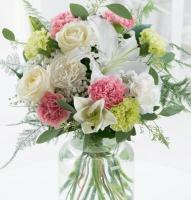 Flower delivery will take place by an expert florist in Lija, using local fresh flowers available in the nearest local flower shop. 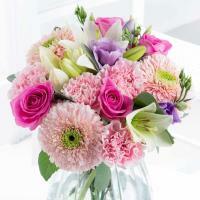 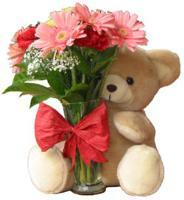 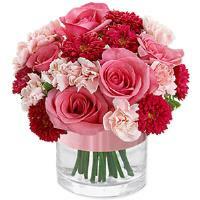 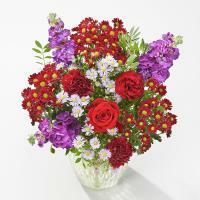 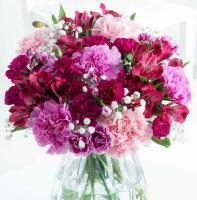 Send flowers to Lija with same day guarantee! 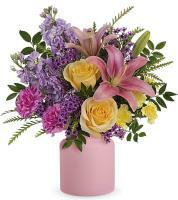 Order Lija flowers by 1pm and they will be delivered the same day, within about 3 hours. 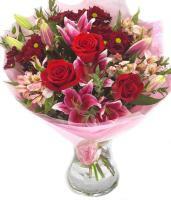 Next day flower delivery in Lija is also guaranteed, so order flowers at your convenience to be delivered the next working day. 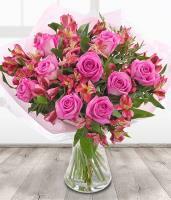 If you wish, you can also order flowers in advance, and we make sure that a local florist in Lija takes care to deliver flowers on time. 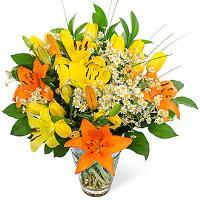 Fresh Lija flowers are always in stock in a local flower shop, whether they be roses, lilies, carnations, gerberas and chrysanthemums, or a more seasonal range of fresh flowers. 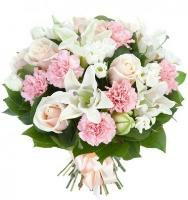 Any flower bouquet you order from Malta Flowers can be hand arranged using local Lija flowers by a local Lija florist, and will be delivered right after preparing your bouquet in their shop. 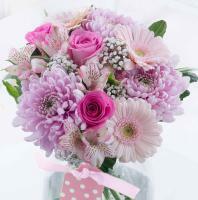 In addition to delivering Lija flowers, our florists are also excellent floral designers and can create a flower bouquet appropriate for the occasion, using the freshest flowers they have available and making sure that the mixed flower bouquet is suitable to the occasion for which you want to send flowers to Lija. 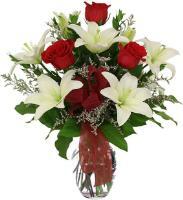 Order Lija flower delivery from the comfort of your home or office, and avoid having to step out of your tight schedule to buy your flowers. 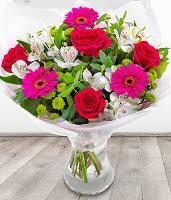 If you don’t have time to buy flowers locally or if you’re living abroad, you can always send flowers to Lija using our online florist services. 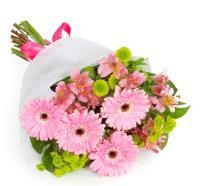 Lija florists always require the recipient’s local phone number to be able to deliver flowers in Lija guaranteed.